I have survived my third Comedy Festival! 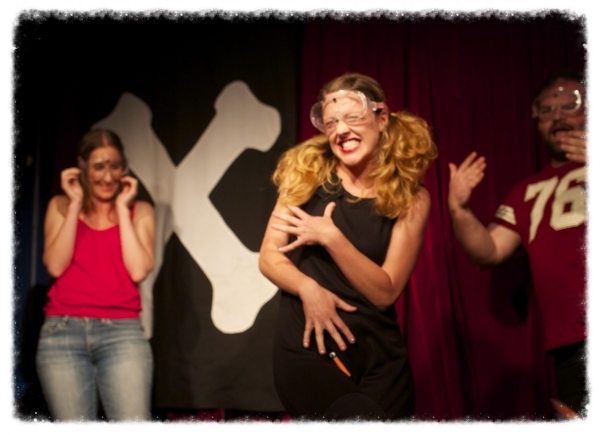 Back on the belly-laugh bandwagon with my wickedly funny impro group The Big Hoo-Haa Melbourne, we managed to sell out our Hoo Haa Danger Hour season at The Butterfly Club. As well as this, I also guest performed twice in We, The Jury, a fully improvised, high tension, criminal investigation comedy. Recovery is now in order.